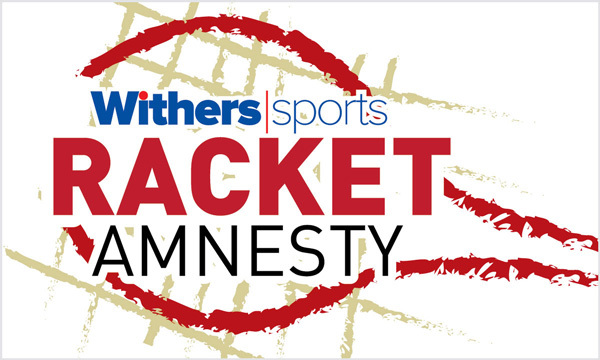 Wilson Pro Staff - Rogers racket of choice ask Withers if it would suit your game? The PROSTAFF range offers unmatched feel and with a smaller than average head size you will have much more control over both your power and direction of shot. With a bigger sweetspot than before it has never been easier to be the attacker on court and put yourself in that winning position. 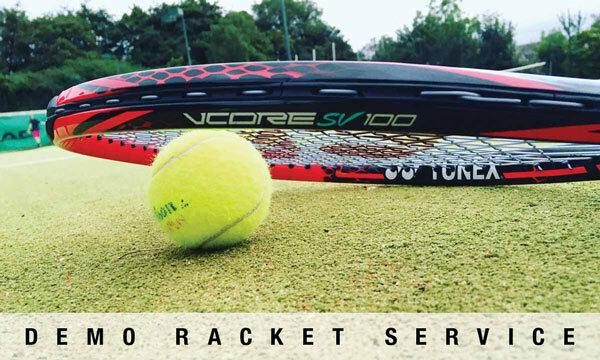 With the addition of Countervail in the 315g version you can get more from your racket without the fatigue that previously you would have experienced. Simply, they use your energy better. 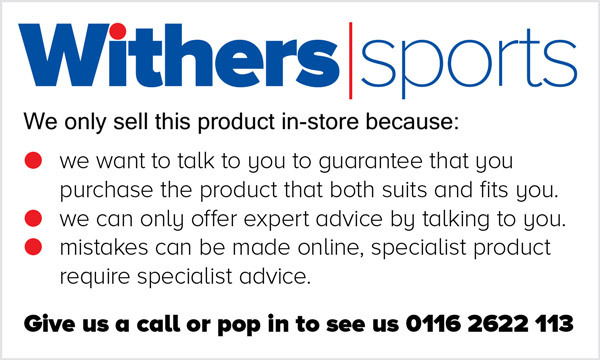 Give us a call or pop in to discuss more the rackets available.